There’s more to propane gas than your outdoor grill! Let’s take a look at how propane gas can be your friend and the environmentally-friendly energy source that can be made available to you from Diversified Energy. This is great news for those who are looking for a clean, affordable source of energy. With propane, it doesn’t get any cleaner or cheaper: propane products can save you about 30% – 50% or more compared to electric-powered products in terms of annual energy costs in many cases. So, let propane supply the energy for your outdoor kitchen, pool heater, space heating stove, water heater–the list goes on. Diversified Energy partners with many leaders in the field to ensure that you get nothing but the best when you turn to us for your propane needs. We use high-quality materials and expert installers to make sure that you’re comfortable with your energy choice. Want endless hot water? That’s what you’ll get with endless hot water heaters powered by propane gas. Diversified Energy carries these water heaters manufactured by such names as Bradford White (producing water heaters since 1881), Navien (a leading green company) and Rinnai (a top seller of endless water heaters). With top manufacturers like Astria, Hearthstone, Majestic and Kozy Heat, you can rest assured that Diversified Energy provides you the best in propane products for fireplaces. Gas fireplaces, inserts, and stoves from these top names will efficiently heat your home and provide an alternative source of heat during power outages. Choose multiple venting options, gas logs, remote controls and more, depending on the manufacturer. With 120 to 330-gallon underground or above-ground storage tanks and automatic delivery services, you can power your appliances with the knowledge that you won’t run out of gas in the middle of cooking dinner, taking a shower, or swimming laps. We’ll keep your stove, hot water heater, furnace, pool heater and any other propane appliance running all the time like the Energizer Bunny! We also install outdoor gas lighting manufactured by Legendary Lighting, which has been producing quality lighting products for 17 years. Their Apollo and Atlas series and Grecian Collection feature innovative copper designs, ancient and modern architecture and attractive accessories to highlight your home. We bring high-quality customer service and propane products, 17 years of experience and reliable home delivery service to you. That means you can rest easy knowing that your propane will always be there when you need it. Our Watchdog Program will keep your propane levels where you need them, all the time. There’s no need to call us; we show up with your propane resupply well before you run out. Have any questions? 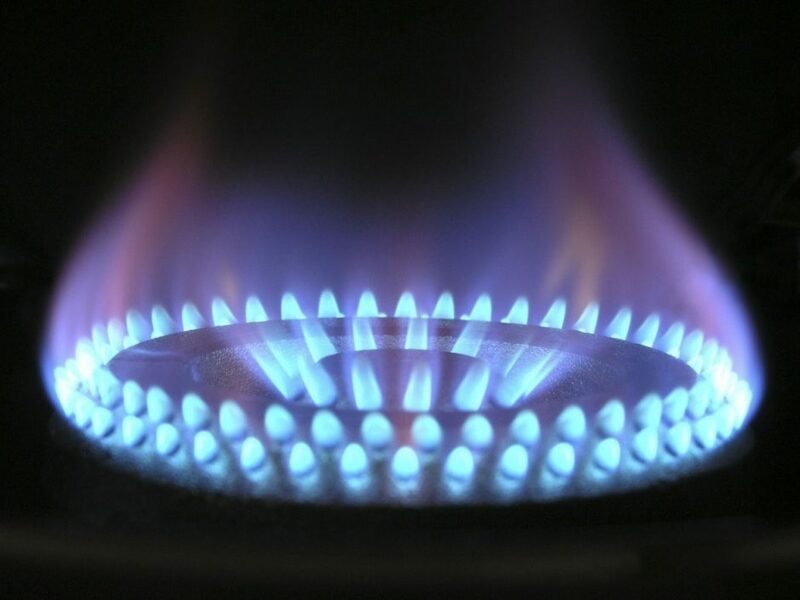 Ready to start saving and enjoying the clean, reliable energy that propane gas offers you? Get in touch with Diversified Energy at one of our eight NC offices or PA location. Get more information about the many ways that propane can quickly become your top choice for home energy!